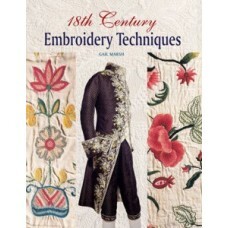 18th Century Embroidery Techniques by Gail Marsh. 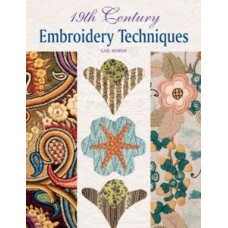 In this fascinating book, Gail Marsh tells how ..
19th Century Embroidery Techniques by Gail Marsh. In the 19th century, the craft of embroidery be.. 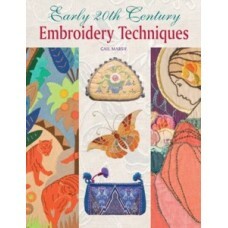 Early 20th Century Embroidery Techniques by Gail Marsh. Gail Marsh delves into the archives to re.. 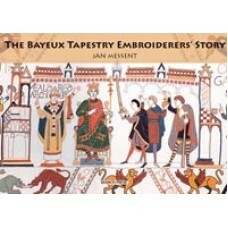 The Bayeux Tapestry Embroiderers’ Story by Jan Messent. A fascinating and colourful account of th..